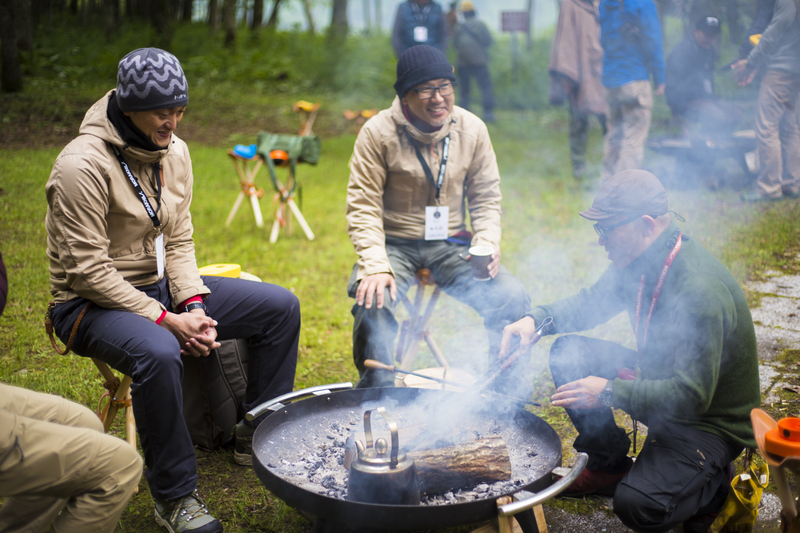 "Morakniv Adventure", an authentic outdoor event popular in the birthplace of Morakniv, is coming back to Japan in 2019! 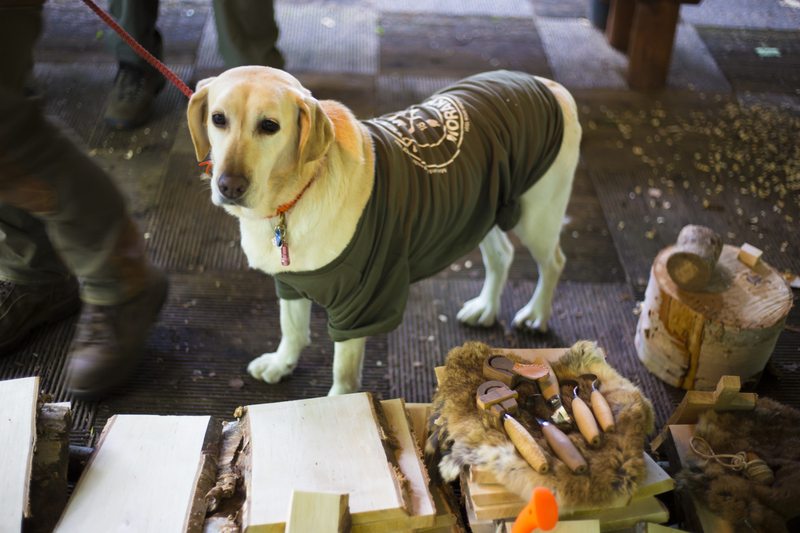 Three days full of entertainment, with guest exxperts in bushcraft and woodworking from the world! 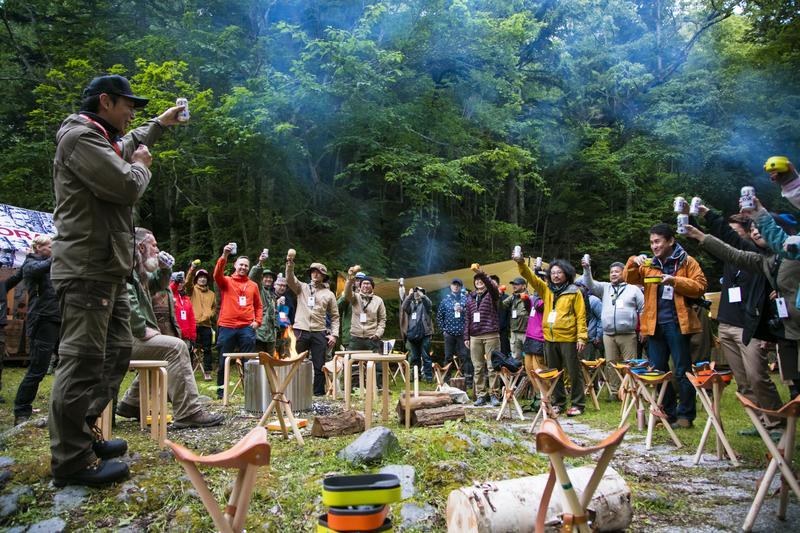 Welcome to Morakniv Adventure in Japan 2019! What is "Morakniv Adventure" ? 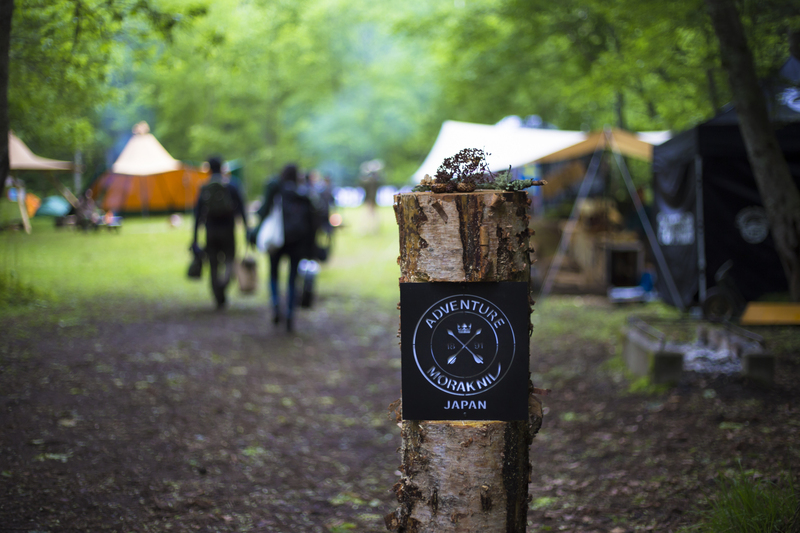 "Mora Knife Adventure" is a very popular outdoor event held in Mora, Sweden, the birthplace of Morakniv in 2017. 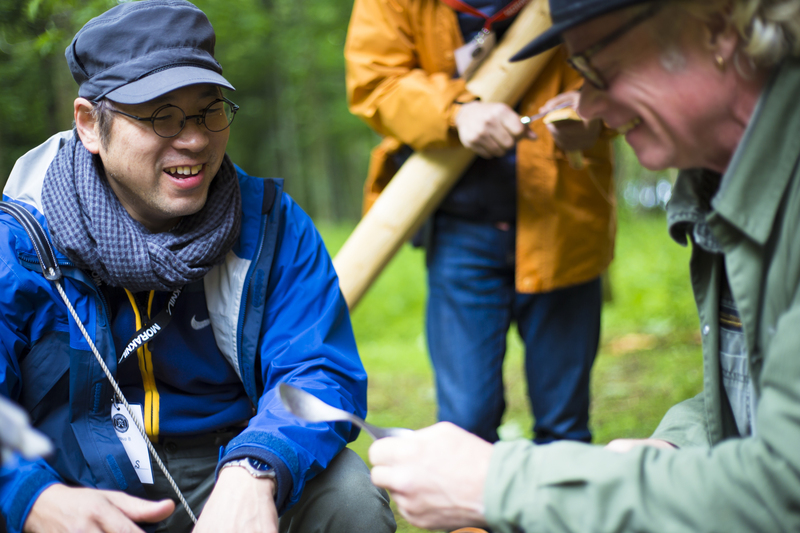 Setting up a base camp deep in the forest, the participants from all over the world together with Morakniv ambassadors share the time outdoors for a couple of days. 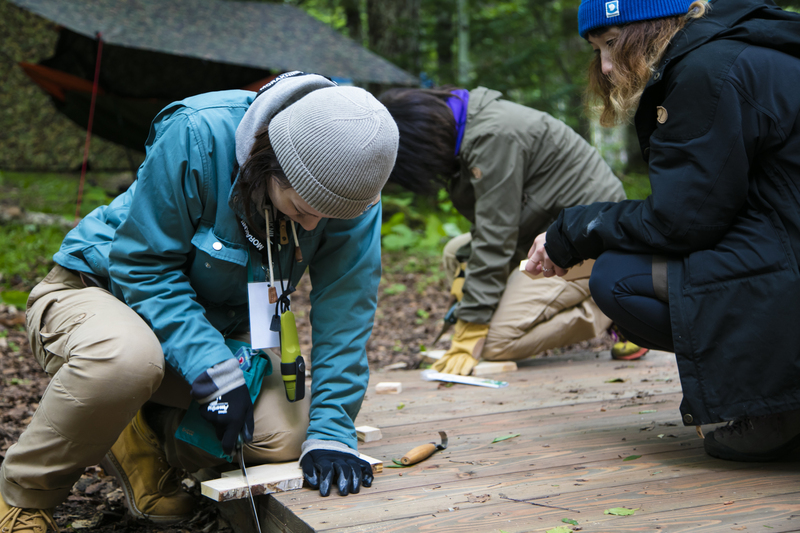 Learning how to carve, making your own spoon with wood, and acquiring the skills useful in the nature through various workshops. Adventure Has also Landed in Japan since 2018! 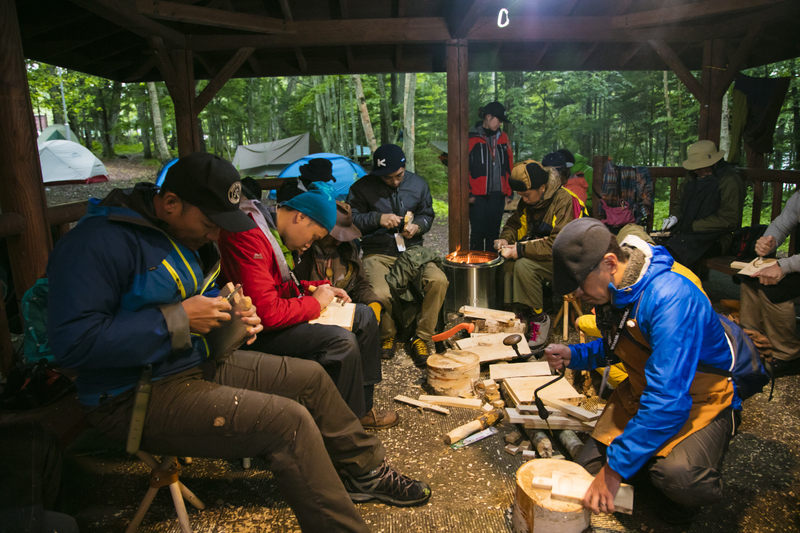 In July 2018, with guests from Sweden, Japan's first Morakniv Adventure were held. 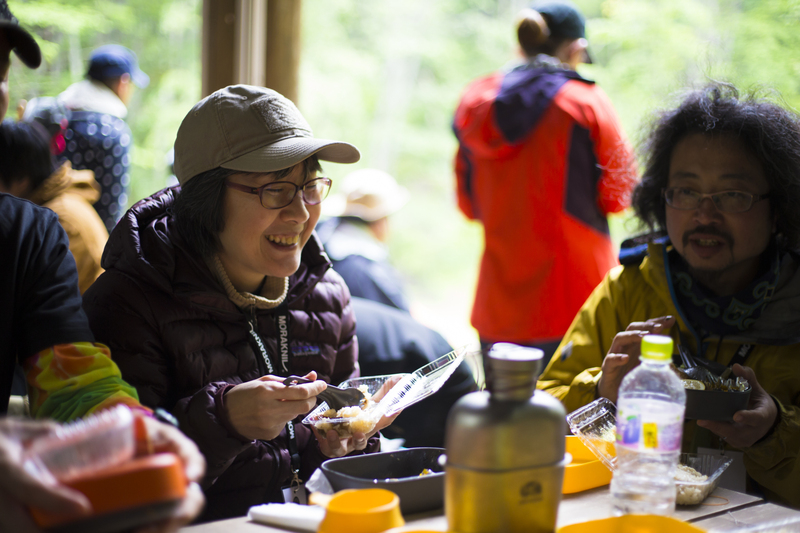 With Hokkaido, Onneto National Camp Site as venue, we enjoyed the adventure setting up tents on the shore of a mysterious lake whose color changes according to the season and the weather. Participants arrive at Kushiro airport respectively. * (FYI) ANA from Haneda aiport arrives at 13:00, JAL at 14:25. 13:30 Bus #1 departs Kushiro airport. 15:00 Bus #2 departs Kushiro airport. Bus #1 arrives in Onneto Camp Site. Bus #2 arrives in Onneto Camp Site. * You can experience all three workshops held by each ambassadors. Departing Onneto Camp Site by bus. Arriving in Kushiro airport and dismiss. 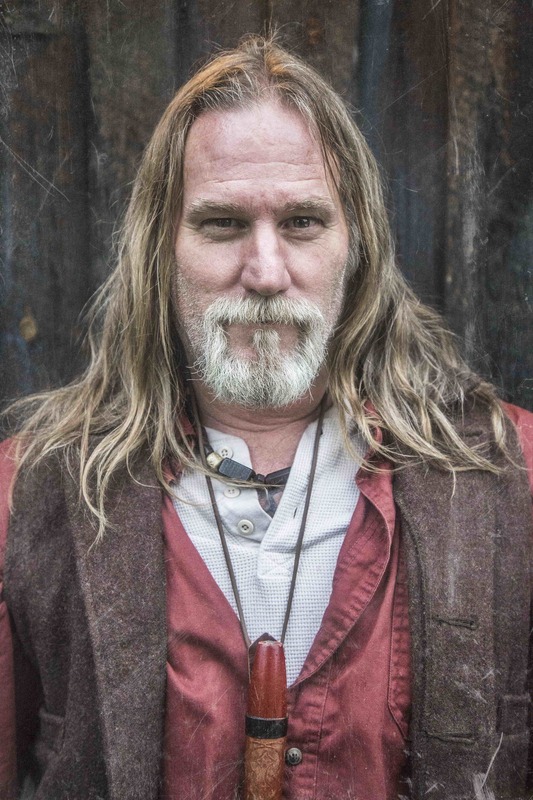 Dave Canterbury has more than 20 years of experience of bushcraft and survival skills. 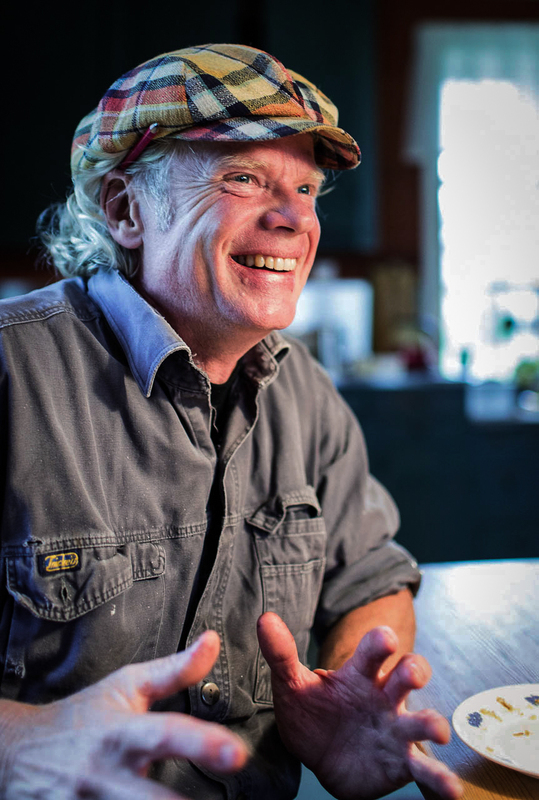 He’s the founder of the popular Pathfinder School where he holds courses teaching basic skills that are invaluable if you suddenly find yourself alone in nature.His books have been on the New York Times best-seller lists and he’s had his own TV series on the Discovery Channel. There’s no doubt that Dave knows how to survive in the wilderness – and loves to share his knowledge. Jögge is a Sweden's woodworker well-known under the name "Surolle". Born in a family of craftworkers over four generations, he has opened up a new era of craftwork with his father Will Sundqvist. While teaching woodworking in the Nordic countries as well as in the United States and Germany etc., he continues to work on his own woodworks. Morakniv Official Japan & Taiwan Ambassador. 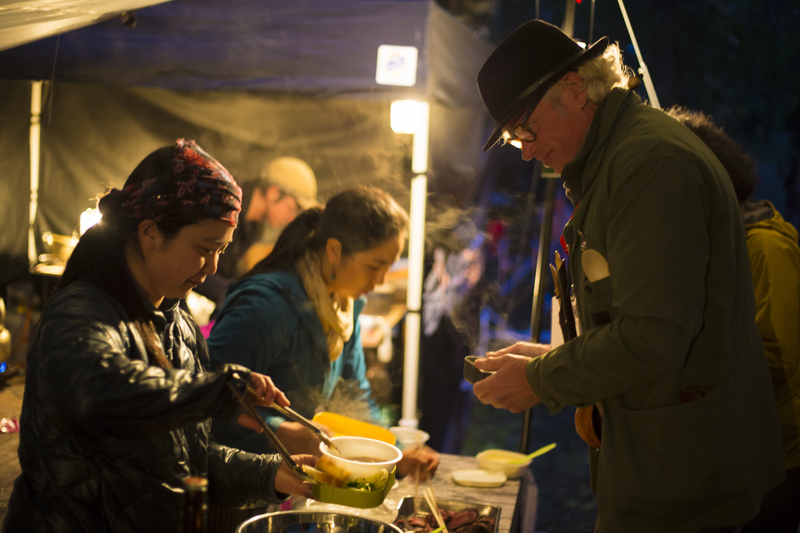 Nature craft writer and outdoor chef. 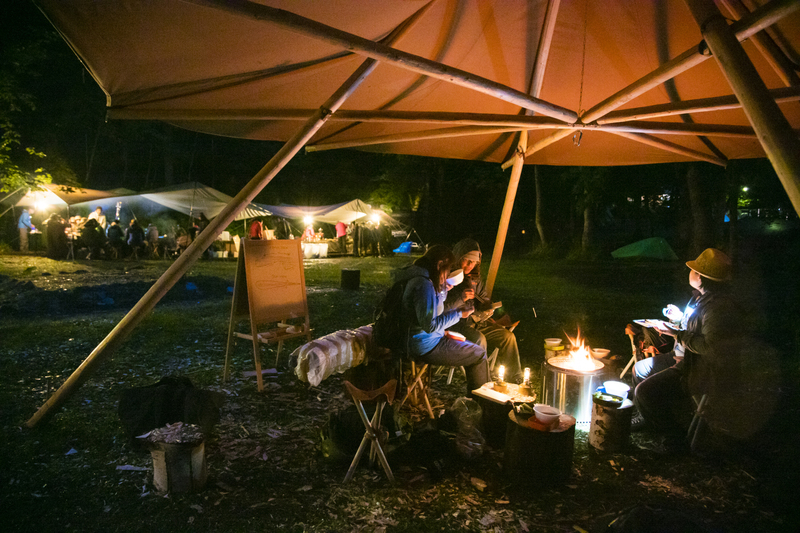 Being active in the production of life tools using natural materials and old materials, as well as wild plants and dishes by bonfire, Shuhei is featured in magazines, web series, workshop lecturers and more. 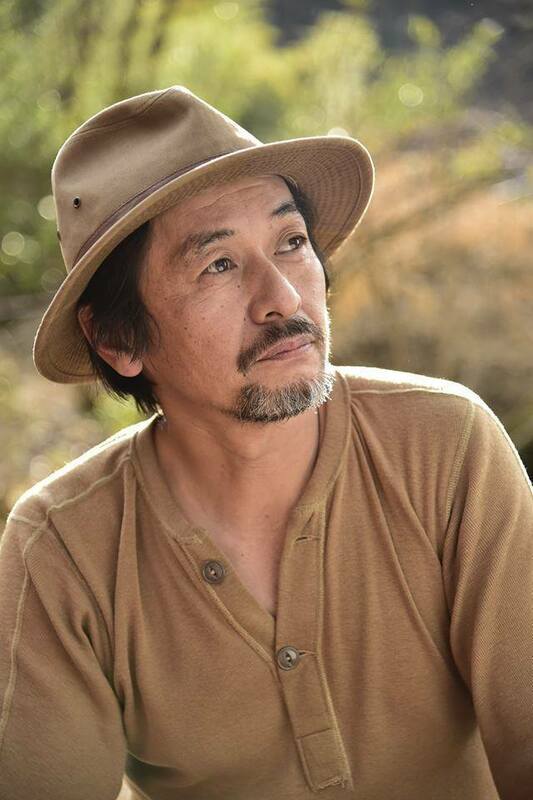 After living in an old private house in Hachioji, Tokyo, now he is running an atelier "NATURE WORKS" enjlying living in half-self build "Minomushi (Bagwarm) House" in the rural natural area, at the banks of Doshigawa river in Kanagawa. He is passionate sharing the joy of crafts and the nature. 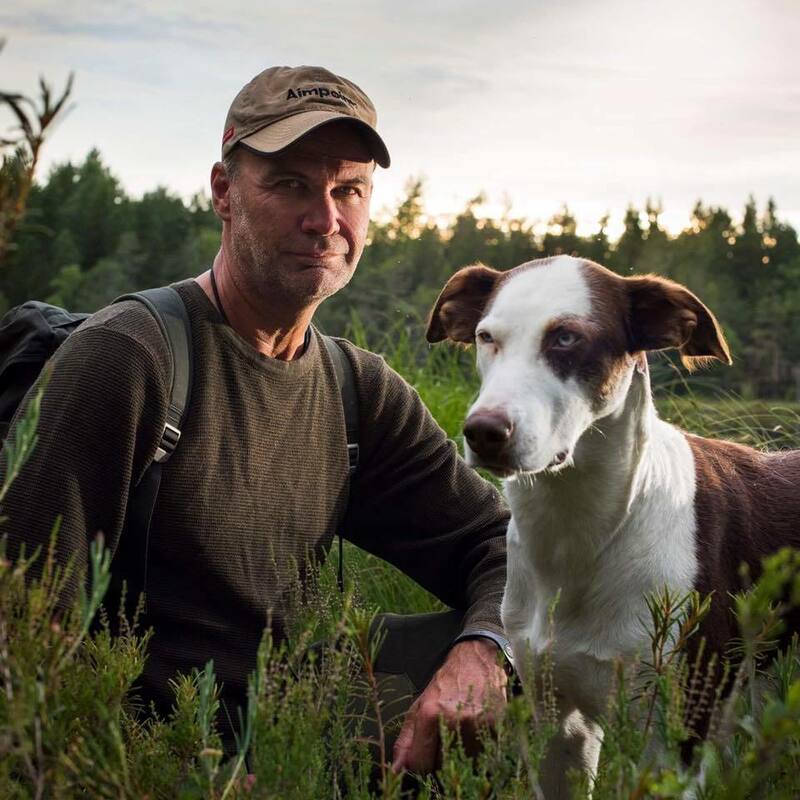 As a former military professional, Johan Skullman has spent time in most types of outdoor environments. Mountains, water, forest or jungle, irrespective of terrain he always has some trick or critical nugget of knowledge stored so that he can always take care of himself, or just make things more comfortable. 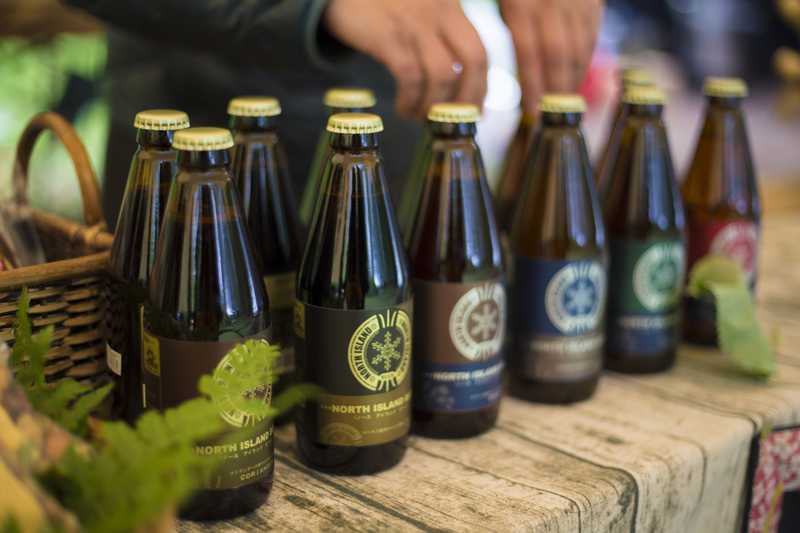 His long experience makes him a goldmine for both product developers and adventurers alike. His courses are as popular as they are exciting. Who doesn’t want to know how to pack their rucksack in the most effective way, or be able to find eatables in nature when hunger strikes? 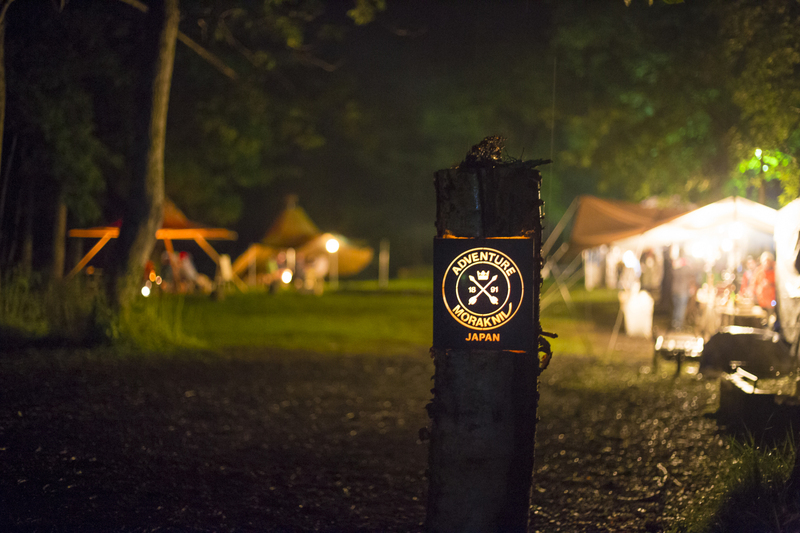 The venue of "Morakniv Adventure in Hokkaido" is the Onneto National Camp Site, located in the Akan National Park in Hokkaido, on the side of a small lake. "Onneto" has the meaning "old swamp" "big swamp" in Ainu language. 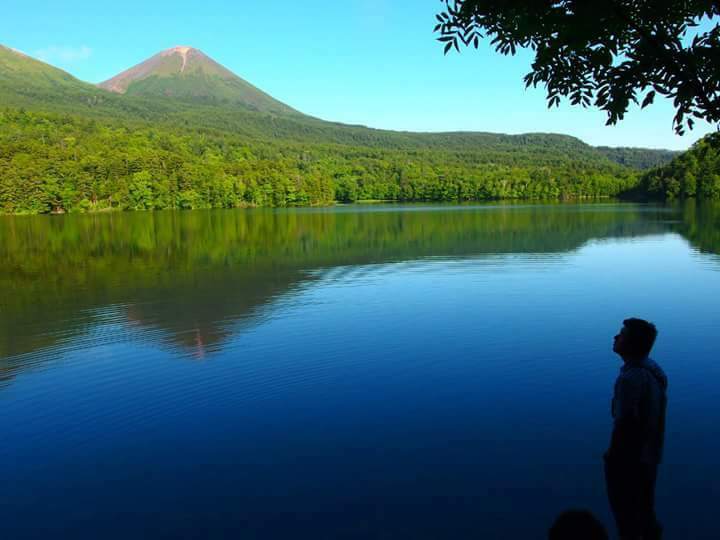 Surrounded by a mysterious lake whose color changes depending on the season and the weather, with trees such as Ezo pine and white birch, it is a popular campsite among the locals in Hokkaido. 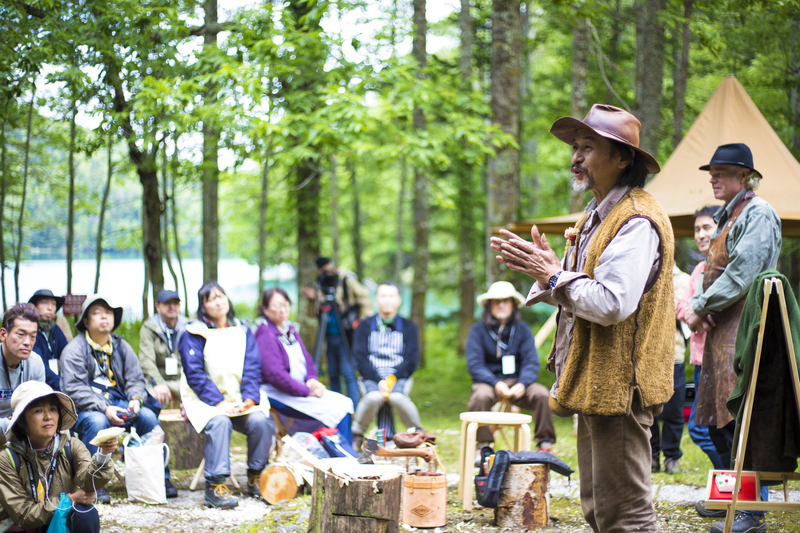 In addition, it is a village of Ainu with a rich woodcraft culture, and is perfect for woodworking workshops. We set up tents around the lake Onneto, a mysterious lake that changes its color by the weather and the light reflection. Very luxirious location where you would just want to enjoy the view for a while in the morning. You can enjoy the view of not only the lake, but also the natural forest and plants on the ground. It would be better to wear trecking shoes since some places are difficult to walk around the lake. * Detailed information will be sent to the participants later! * The payment is to be made through Paypal (credit card) only. We send the link to the invoice and the payment to the email address written in the application form. * Pets cannot enter the venue. * Participant has to be 20 years of age or over. the rental is available within limited quantity. Please note it in your application as the number of both rental and the accomodation is limited. How to apply Please apply from the Application Form at the bottom of this website. We will notify the details, the payment and etc to the email address sent through the form. Application is closed on Sunday, June 20. No refund after the payment. Event participation fee will be refunded in case the event is cancelled by the host. Please note that the airplane fare will not be refunded. * In case of bad weather, we judge whether to hold the event on Thu., July 5. QI live around Tokyo area, can you arrange airplanes to and from Hokkaido? AWe kindly ask you to arrange airplanes to and from Kushiro airport by yourself. The flight ticket to and from Kushiro Airport is not included in the price. QI do not have a tent or sleeping bag, can you rent it? AThe rental is available at actual expenses, but the quantity is limited. Please indicate it when applying through the Application Form. QCan I make a payment by bank transfer? AWe are sorry, but the payment is only available through credit card via Paypal. We will send you the payment destination link by e-mail, so please proceed from there. 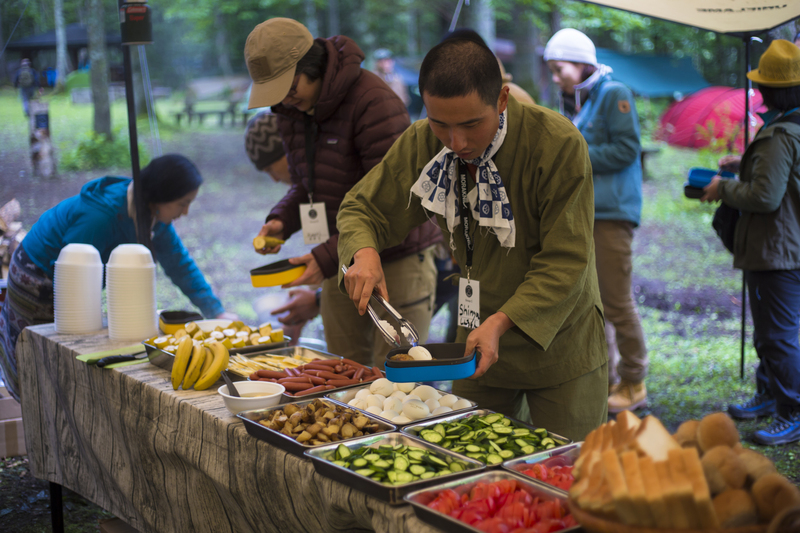 QI participated in the Moraniv Adventure in Japan 2018. Could I as a repeater enjoy the Adventure 2019? 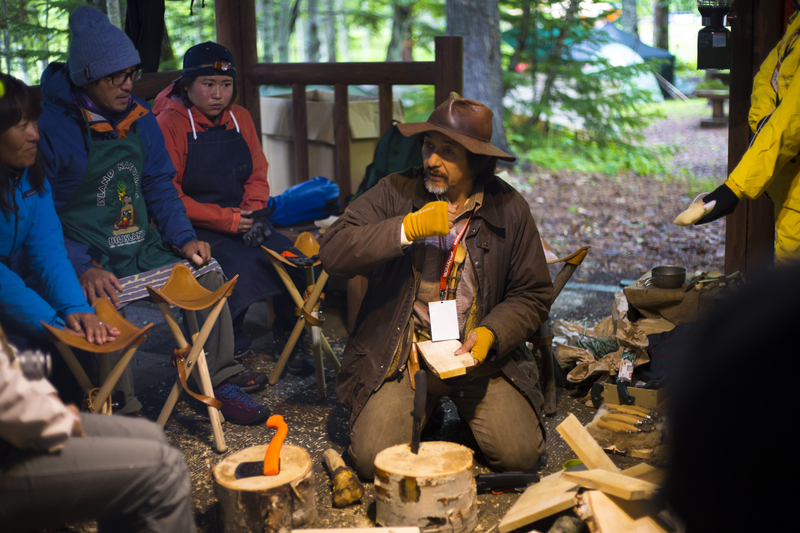 AThe general framework of the workshop would not change: Jogge - woodwork, Dave - bushcraft, and Shuhei - woodwork related Japan. Meanwhile, the contents will be different from 2018. Furthermore, we welcome Johan as a new guest this year with a totally new workshop. We assure that repeaters will surely enjoy the new adventure! “Morakniv Adventure” has first landed in July, 2018 in Japan. 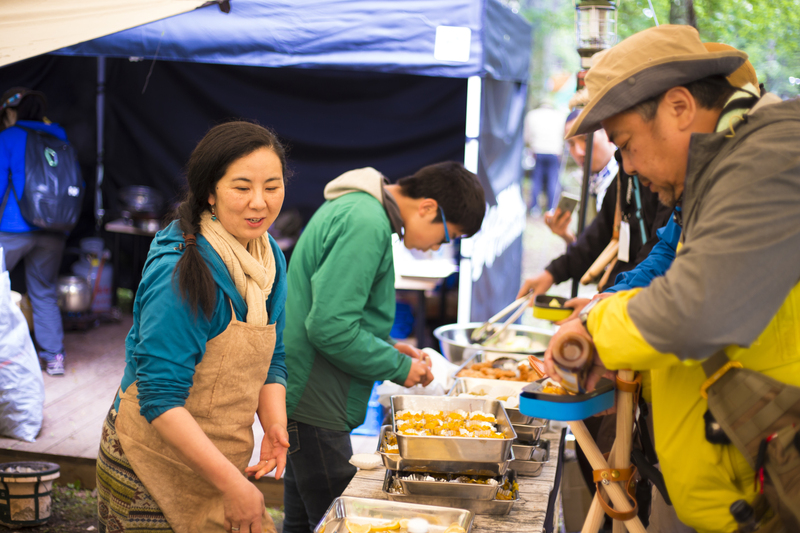 We welcomed around fifty guests from all over Japan, even also those from Taiwan and Thailand. 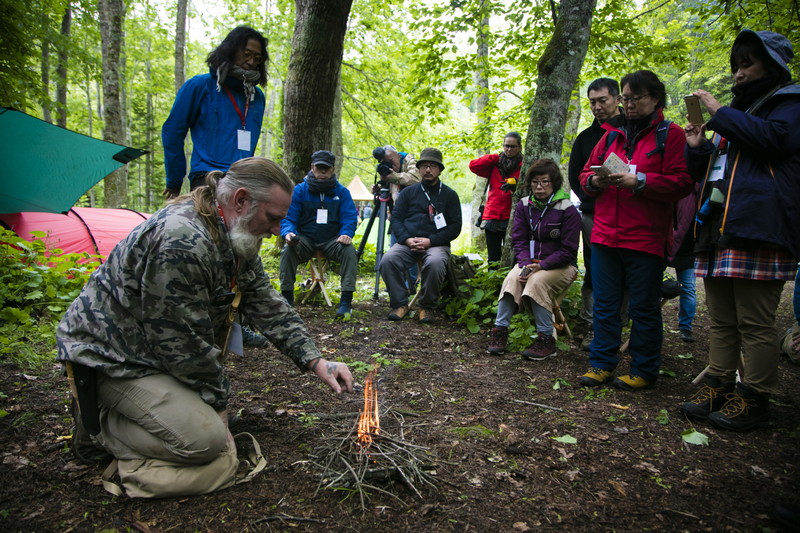 Together with the carving / bushcraft workshop as main contents, the guests enjoyed the special moments hiking around the lake and meeting with the Ainu culture, which has a deep connection with the venue. To create something from your own hands also means to deliver it with the story with how you dealt with it. 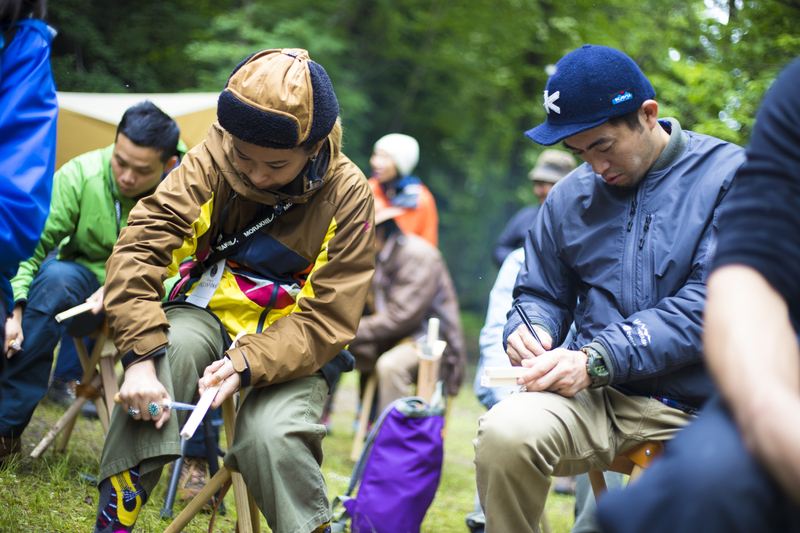 The adventure became an inspiration for the guests to meet a new world, the joyful world that one knife can create. With our ambassador Jögge Sundqvist as an instructor, we carved a butter knife. 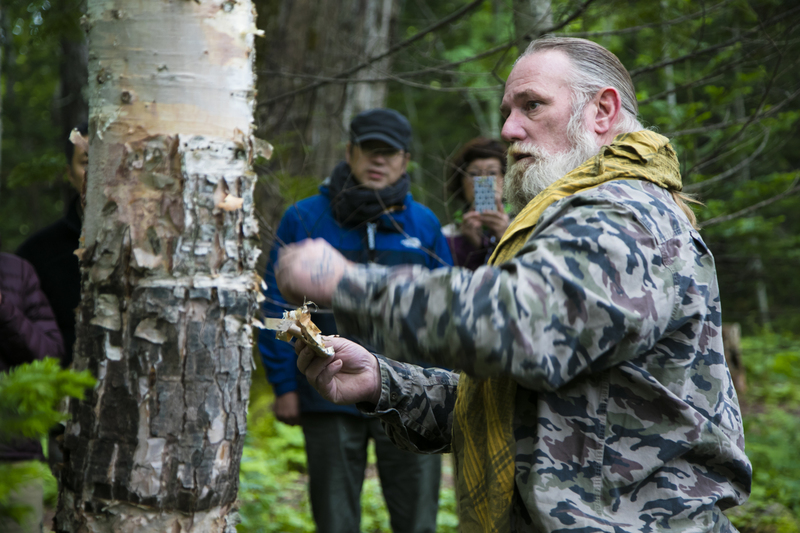 Our ambassador Dave Canterbury from the U.S. instructed bushcraft skills, to generate lifeline using limited tools and what is out there in the wild. 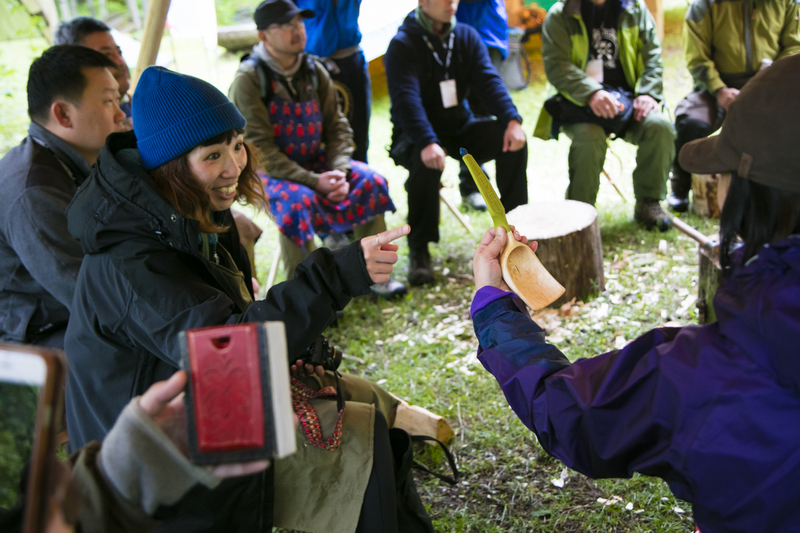 Three things to bring to the wild, useful staff that you should pick up in the forest… As well, how to make fire with birch skin and knife, how to set up tarp with rope work… These are skills that is useful not only for camping but also during the emergency such as natural disaster, to keep yourself warm. 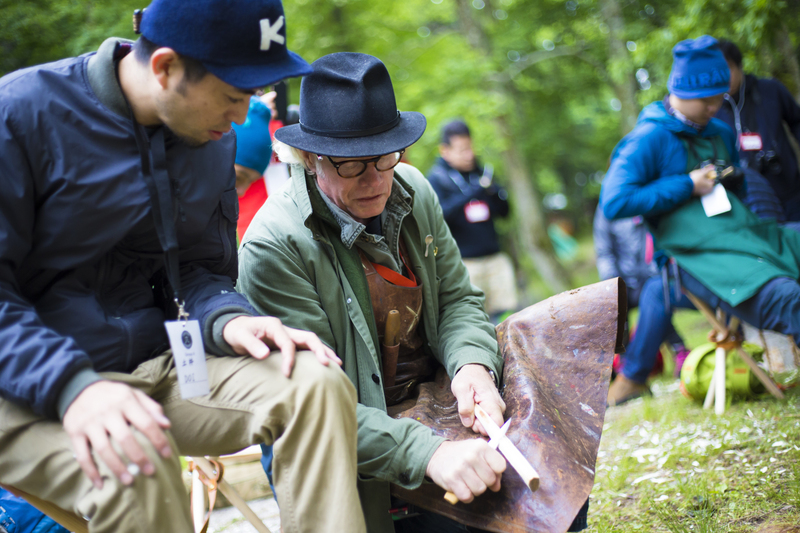 With our ambassador Shuhei Nagano originally from Hokkaido, we carved a cutting board “Menokoita”, the traditional tool of the Ainu. Menokoita is a useful cooking tool which has a hollow near the grip which makes it both a cutting board and even a plate. You use carving knife to carve the hollow. 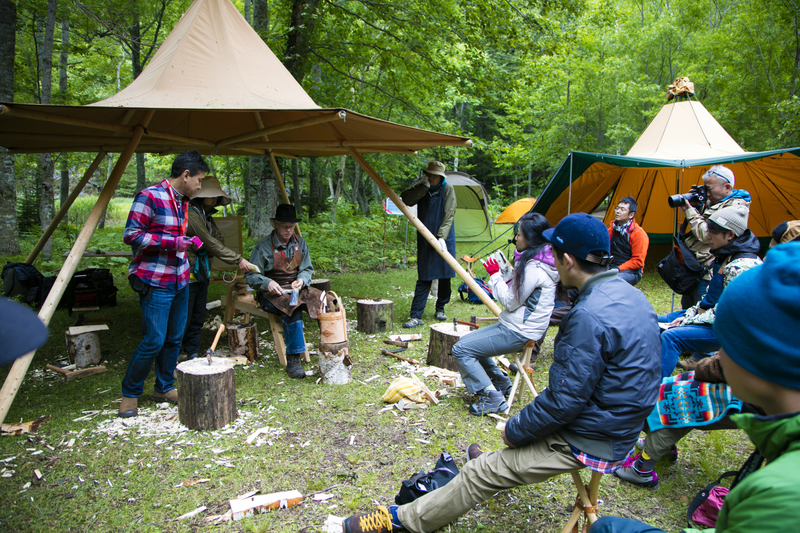 Bushcraft lovers who joined the adventure got fascinated with the world of woodcarving through this workshop. 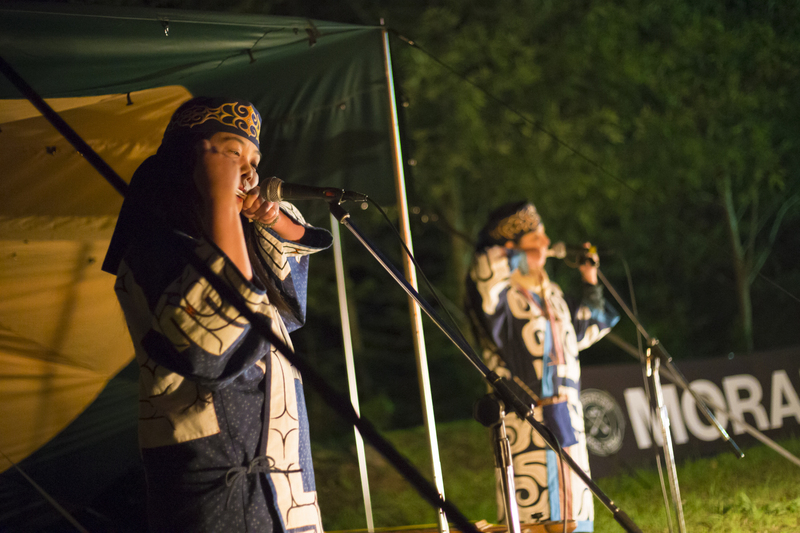 The Sami living in the Arctic circle in Sweden, and the Ainu in Hokkaido has very much in common in terms of its culture and lifestyles. 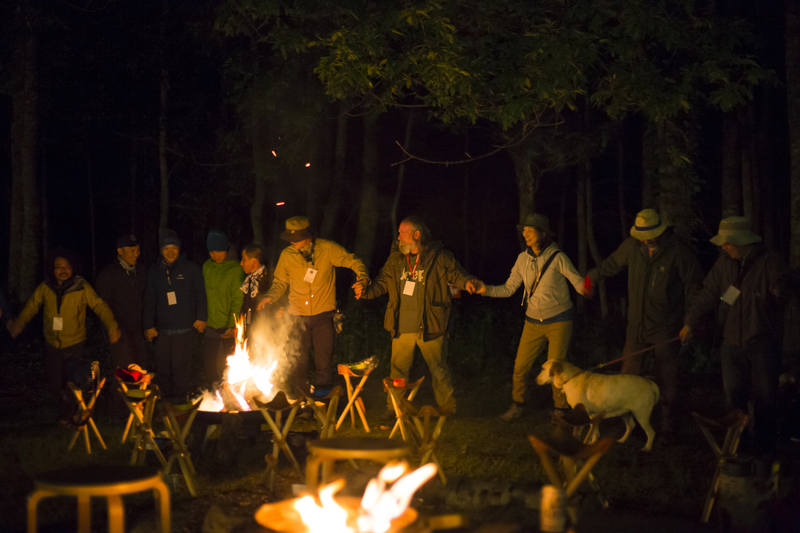 With that fact, we set up “meeting of two cultures” as a big theme of Morakniv Adventure in Japan. 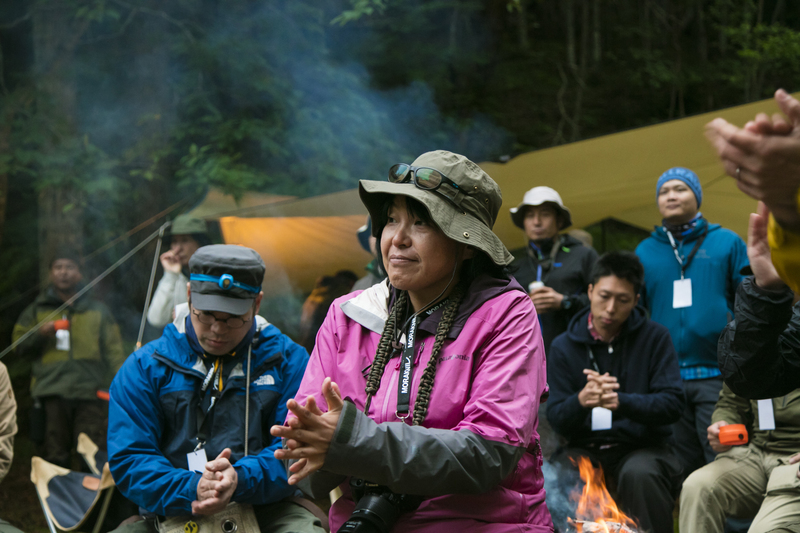 Popular outdoor school in the U.S. will be landing first time in Japan, in 2019! 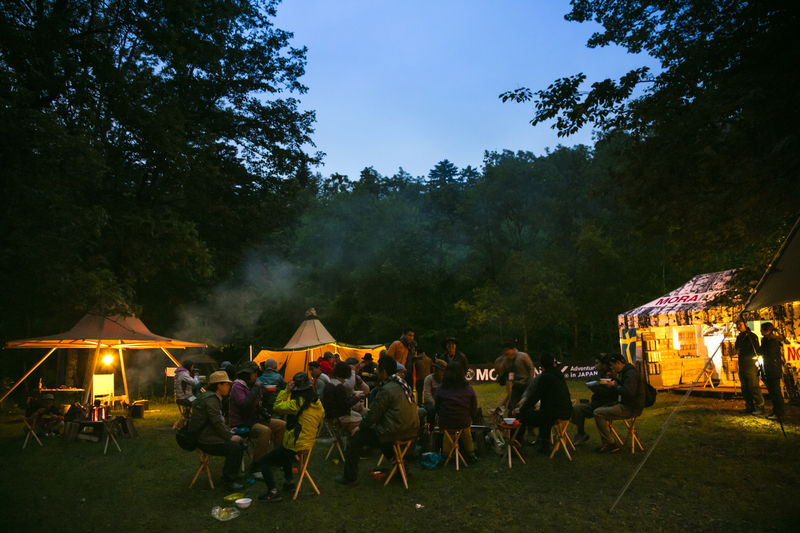 The venue will be the same, Onneto, as Morakniv Adventure. 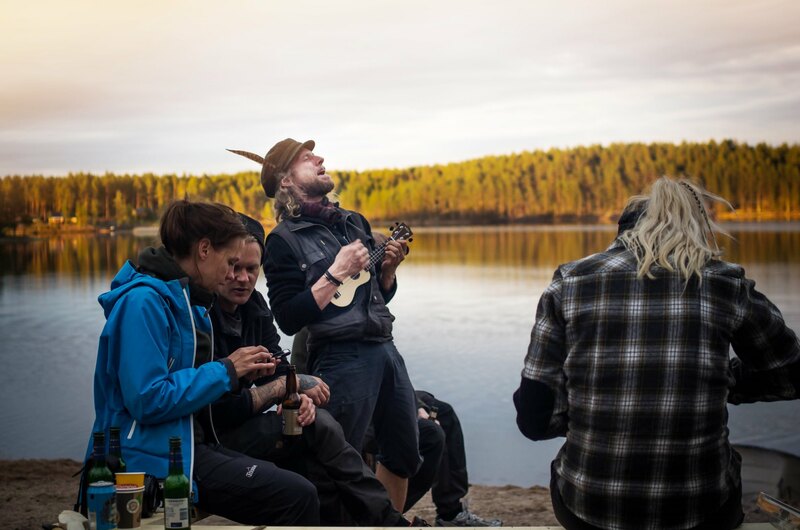 Join us together with Morakniv Adventure! To apply, please fill in and send the form below. We will inform you of the event details and payment method etc to the email address you filled in. * Please confirm you see the "Message sent" page after pressing "send" button. In case it is not shown, please try again pressing the button. * In case you cannot send the message from the form, please send all the information to the following address. Copyright 2018 Morakniv Japan / Uneplage International Co., Ltd.